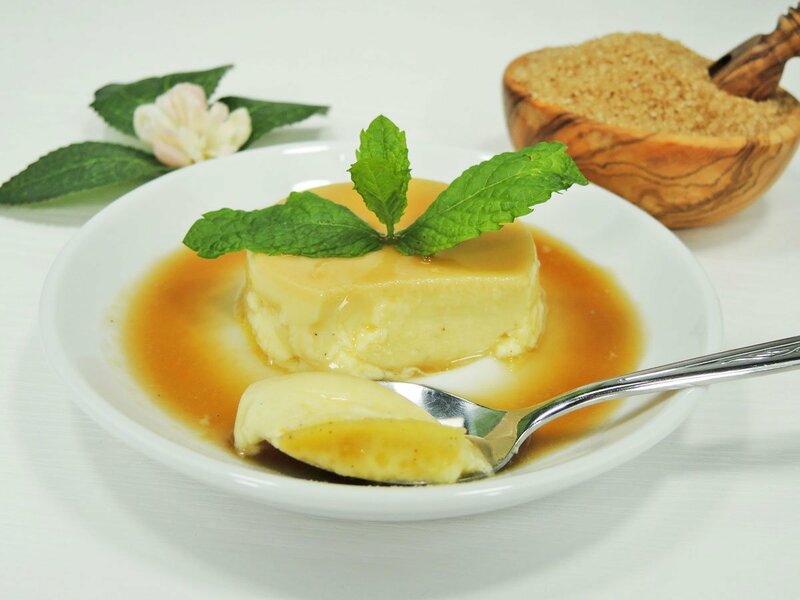 Crème Caramel is an absolute classic among French dessert recipes. Our Dr. Almond Caramel Dream makes preparation of this low-carb dish as easy as child’s play and it will make you feel like the low-carb god in France. It was quite a bit of a challenge to find the correct ratio of caramel dream and water in this recipe, as erythritol tends to precipitate very easily compared to retail sugar due to its rapid crystallisation behaviour (= it crystallises), however, it must still provide sufficient sweetness. We’ve finally found the perfect ratio to be at 1:1 water / erythritol. In case this 1:1 mixture is not sweet enough to satisfy your taste buds, just add a bit of our highly concentrated Dr. Almond Low Carb Sweetener Cristalline to your recipe. 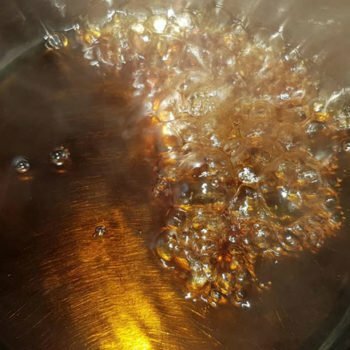 In any case, boiling up the caramel sauce should not take too long in order to prevent further evaporation of water and crystallisation of the sauce afterwards. Incredibly soft and creamy crème with aromatic caramel sauce – and completely sugar free! Heat Dr. Almond Caramel Dream in a pot and remove from the heat. Add water (Caution: risk of burns due to strong bubbling) and let it boil up briefly. 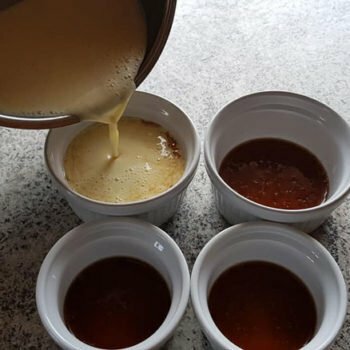 Fill the caramel sauce into small ramekins to a maximum height of 1 cm. Then fill a dripping pan with water (where to stand the ramekins with two-thirds covered with water later on). Pre-heat oven (top and bottom heat) to 150° C.
Bring milk, cream and the vanilla powder to a boil and remove from the heat. In the meantime, pour Dr. Almond Low Carb Sweetener CRYSTALLINE in a small bowl and thoroughly mix together with the egg and yolk (but don’t beat until frothy). Stir the beaten eggs into the milk-cream-mixture. Strain the crème-mixture through a sieve (in order to skim off any surplus foam) and slowly fill the mixture into the ramekins. Stand the ramekins into the dripping pan and let set at 150° C (top and bottom heat) for about 40-45 min. When cool, transfer to the fridge. To serve, place a serving dish on top of the ramekin and turn upside down. 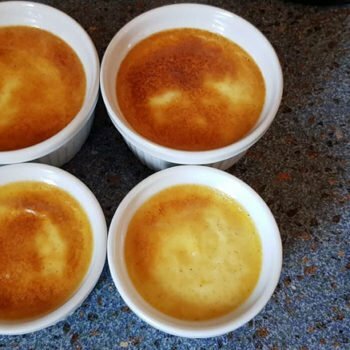 In order to make it easier for you to demould the crème, you can loosen the sides of the crème by tipping the ramekin and loosen with a sharp knife round the edges before turning the crème out.